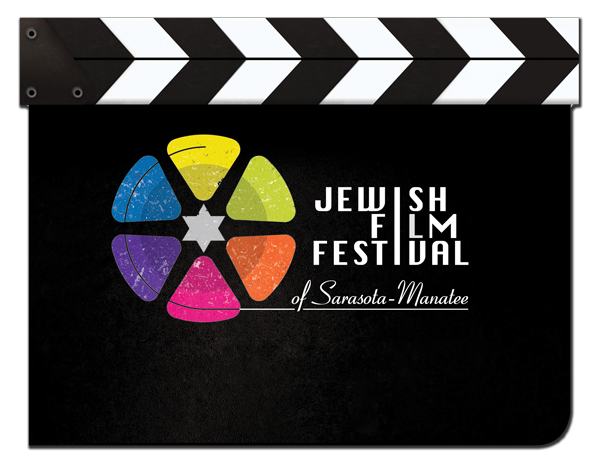 Welcome to the 2017 Jewish Film Festival of Sarasota-Manatee! We are exceedingly proud to present a premiere line-up of eleven truly outstanding and diverse films that will excite, enlighten, and provoke you, our audience. These eleven films provide a fascinating, multi-dimensional window into Jewish history and Jewish values, and introduce us to people‑‑Jews and non-Jews‑­‑with great vision and courage. Together, they expose us to a variety of historical, personal, and emotional experience--both real and fictional--that can inform our thinking, expand our perspectives, and strengthen our connection to the larger world of the Jewish people. DAY-OF TICKETS NEED TO BE PURCHASED AT THE BOX OFFICE. each TRAILER, or the BUY TICKETS button above. showing, please purchase at the box office.